We have a tie this week for the #1 Most Added at T40, as Justin Timberlake's "Soulmate" (RCA) and Drake's "In My Feelings" (YMCMB/Republic) both score 34 adds. Warner Bros. puts an additional 13 stations on Bebe Rexha's "I'm A Mess," and Capitol secures another 12 adds on 5 Seconds of Summer's "Youngblood." 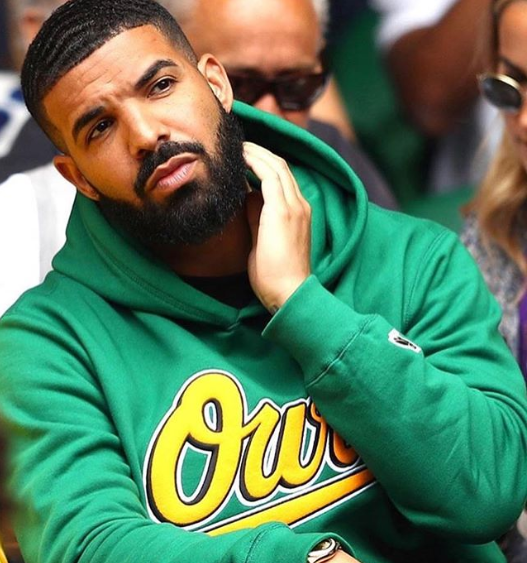 At Rhythm, Drake is the runaway winner for Most Added with “In My Feelings” (YMCMB/Republic), getting 54 stations on impact. Goldlink's “Got Feelings” f/Miguel (RCA) gathers 13 stations, while Def Jam’s Valee closes 12 on “Womp Womp” f/Jeremih.